Over Street brings you the most comprehensive collection of properties in the UK. Whether you want to buy or sell a flat, a detached house, a terraced property or a mansion, we guarantee that our unique property portal will deliver. 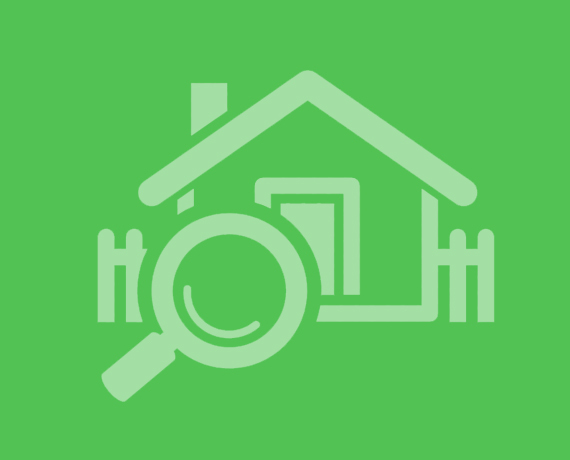 Our repository currently includes millions of fresh property listings from all across the UK, including England, Northern Ireland, Scotland and Wales, and if you still can’t find a suitable property listed with us, our Property Search Assistant will help you by manually locating available properties that meet your requirements.